Tips and tricks from pros, healthy habits, inspiring ideas, in-depth information about the benefits of Kre-Alkalyn® + vit E and more! We bring you the necessary knowledge and motivation to pursue your fitness goals and boost your workouts. Stay tuned! 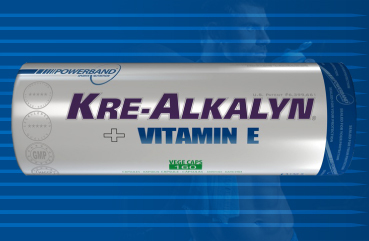 Want to know why Kre-Alkalyn® + vit E is so unique? 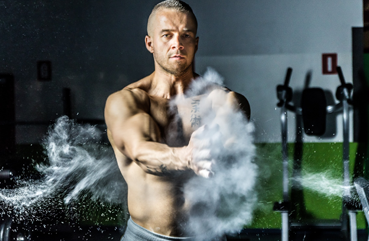 Find out how it affects your workouts, and read about the extensive research which led to the groundbreaking formula. Train longer, spare yourself the fatigue, minimize muscle tissue loss... This is just the beginning!